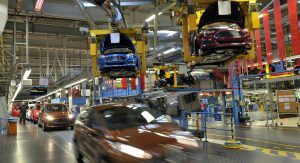 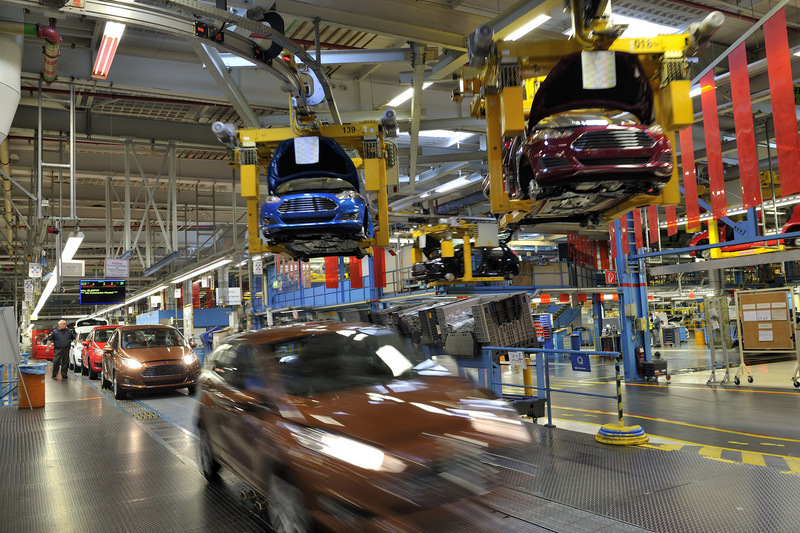 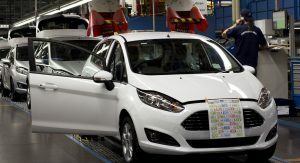 Ford announced it will increase production at its assembly plants in Saarlouis and Cologne, Germany, due to growing demand for several top-selling models. 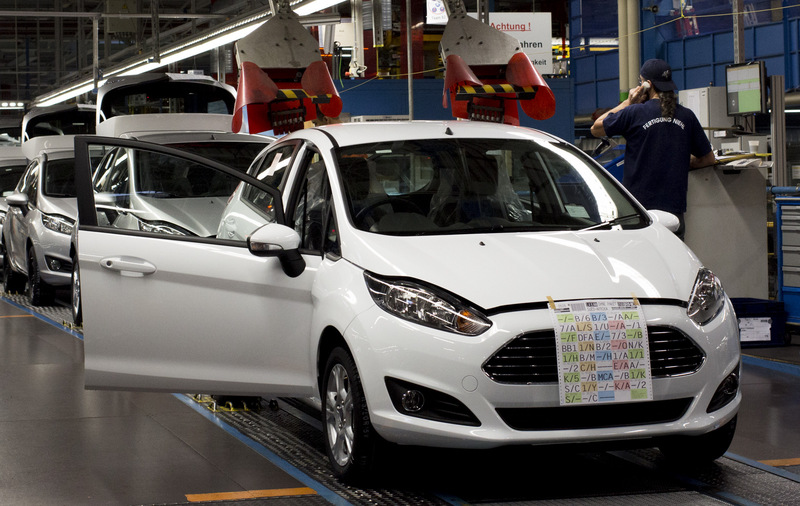 Starting this week, Ford will increase production of the Focus, C-MAX and Grand C-MAX at the Saarlouis plant by 240 units per day to 1,770 vehicles. 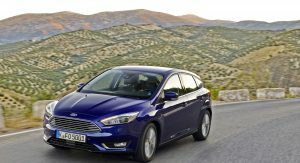 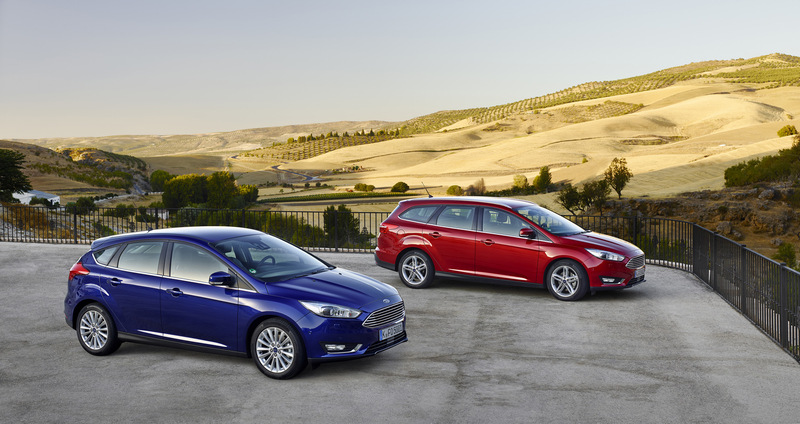 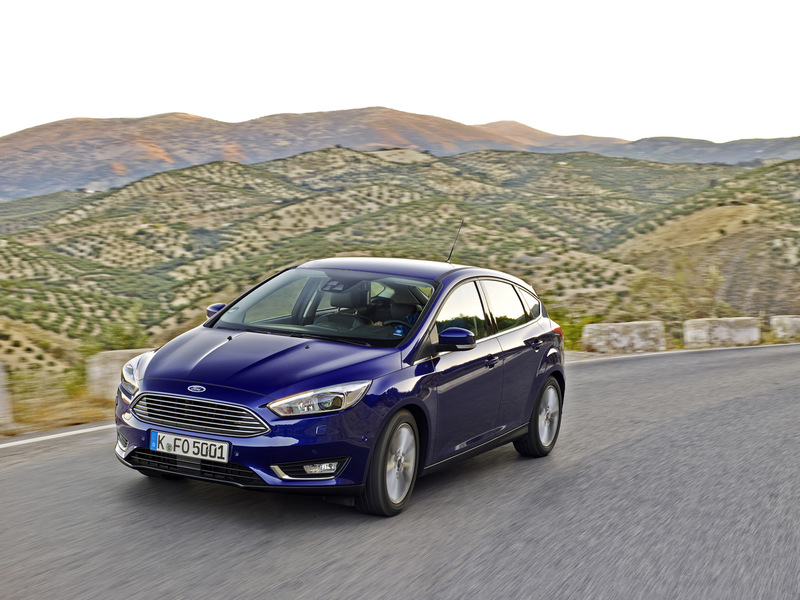 The Ford Focus and C-MAX are Ford’s second and third best-selling vehicles in Europe. 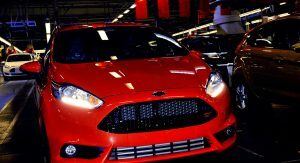 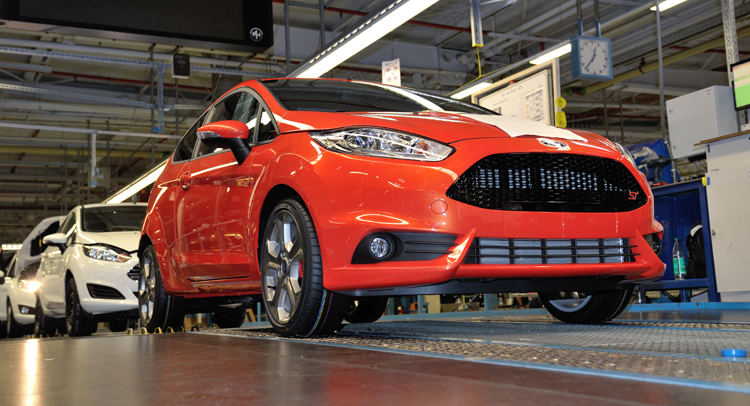 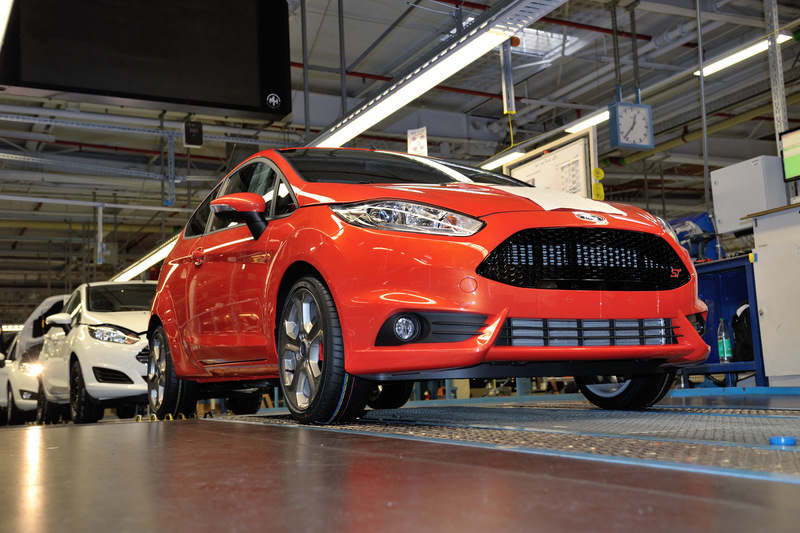 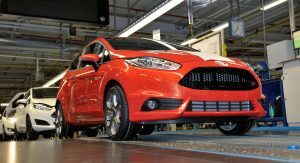 Furthermore, Ford’s plant in Cologne will boost production of the Fiesta in February by 300 units a day to 1,850 vehicles. 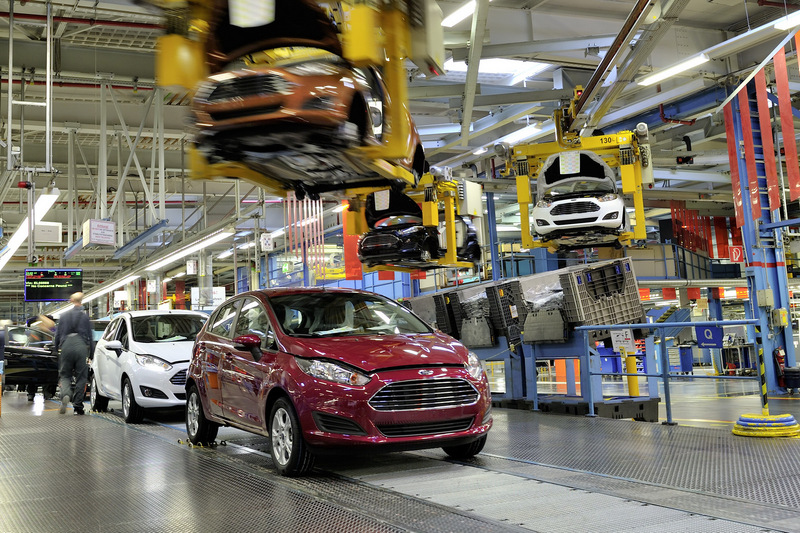 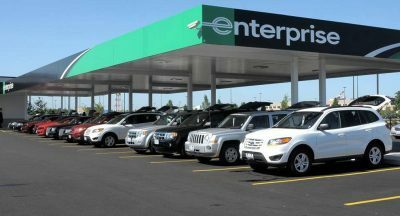 Ford said six additional weekend shifts have been scheduled in January and February. 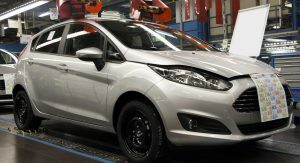 The Fiesta is the brand’s best-selling vehicle in Europe and is on-track to become Europe’s best-selling small car for 2014 for the third successive year. 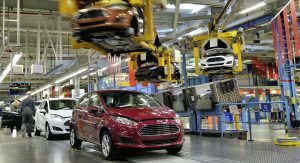 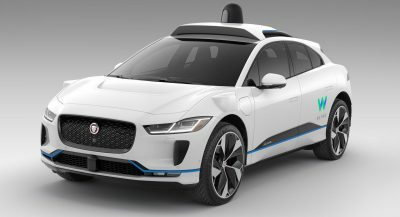 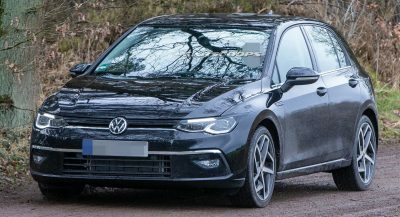 “We are ramping up production of some of our top-selling models to meet growing demand from Ford customers as well as the normal industry sales increase in the first half of the year,” said Jeff Wood, vice president, Manufacturing, Ford of Europe. 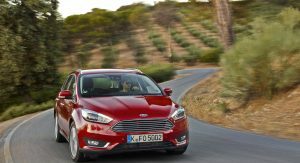 The news comes as Ford of Europe last week reported its 2014 sales increased by 7.3 percent compared to 2013, more than the overall industry growth. 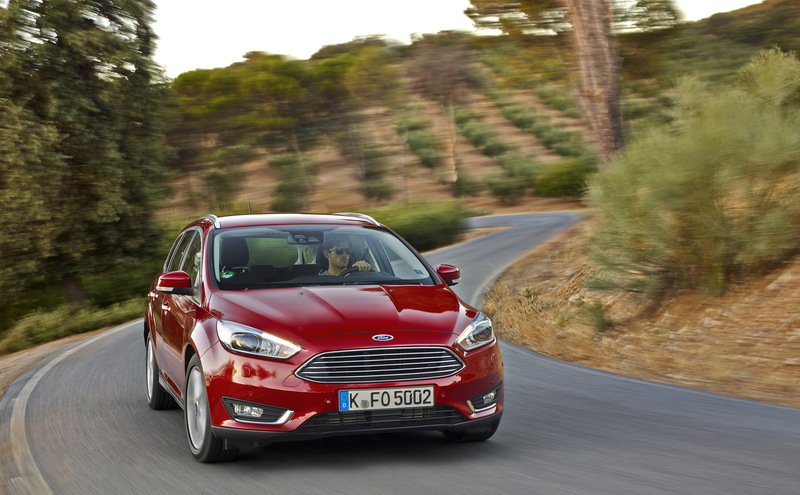 Ford’s market share in Europe rose 0.2 percentage points to 8 percent, the highest level since 2011. 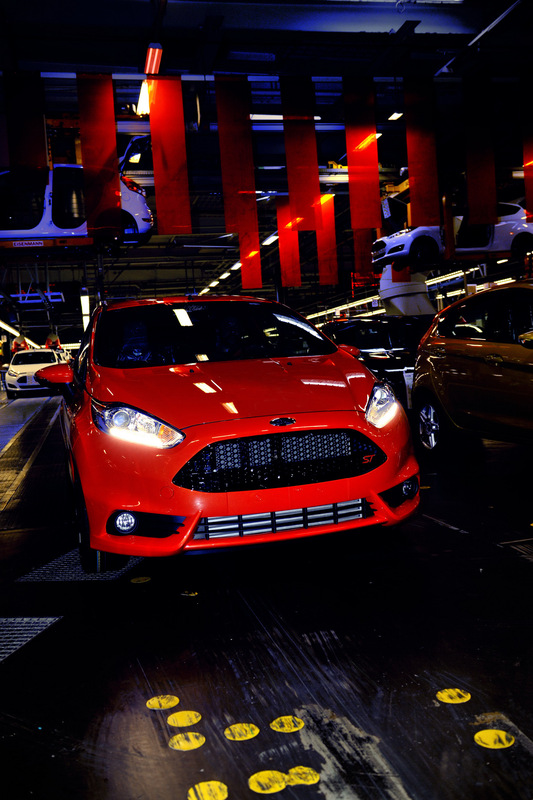 Ford has kept its position of Europe’s No.2 top-selling vehicle brand. 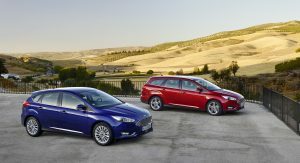 2015 will be one of the busiest years ever for Ford in Europe in terms of new models, with the US carmaker introducing the new versions of the Galaxy, S-MAX, C‑MAX, Grand C-MAX, C-MAX Energi plug-in hybrid, Focus ST and Focus ST diesel, Mustang fastback and convertible, as well as refreshed versions of EcoSport, Ranger, Transit Connect and Tourneo Connect. 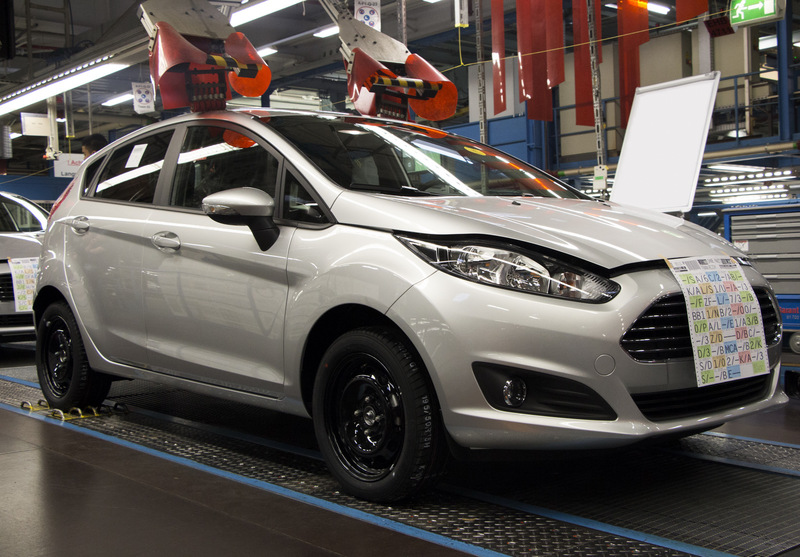 Furthermore, the all-new Edge SUV will go into production in late 2015.